Posted September 29th, 2011 by Yvonne Hawkey & filed under Amplifiers, Lavardin. 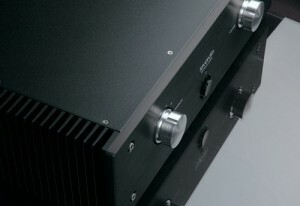 The French superstar, Lavardinâ€™s IT is an icon of solid state amplification. Something this special only comes along once in a generation, well, 15 years actually but more of that later. Pure, concentrated musical indulgence. No frills, no fuss, just a performance of the artistic intent within everything it plays. If you genuinely love music then you must hear it through this, everyone needs to hear this amplifier.